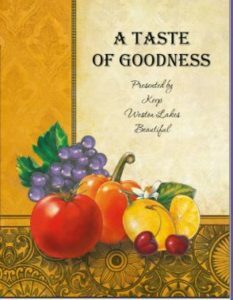 “A Taste of Goodness” Cookbook is one-of-a-kind and contains 398 recipes from KWLB members, neighbors, friends, family, local chefs and dignitaries that will be treasured for generations to come. Includes Appetizers & Beverages, Soups & Salads, Vegetables & Side Dishes, Main Dishes, Breads & Rolls, Desserts, Cookies & Candy and This & That. 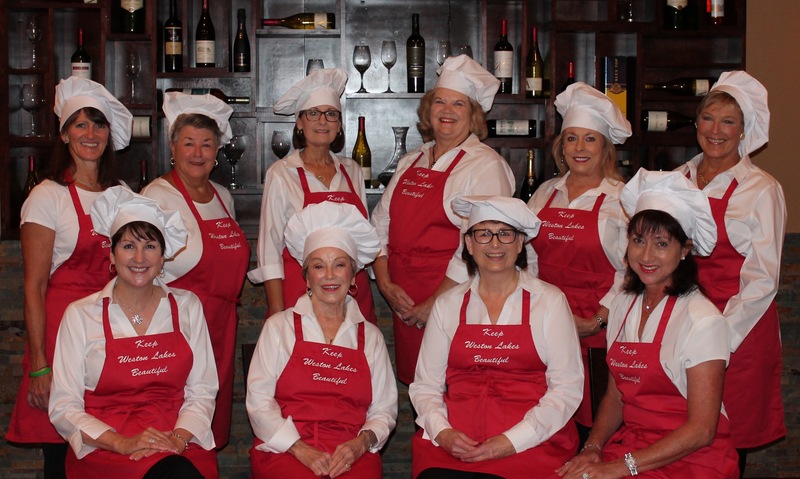 Special features include: Table setting and napkin folding, Children’s poem, History of the city of Weston Lakes, Anthonie’s Market Grill Braised Drunken Short Ribs recipe, Weston lakes Waterside Grill Tortilla Soup recipe and so much more! Profits will benefit beautification, education, recycling and litter prevention programs for Keep Weston Lakes Beautiful. 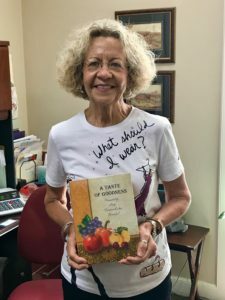 Published by Morris Cookbooks and each recipe contains the contributor’s name, so it’s easy to find the recipes of friends and loved ones. Weston Lakes Country Club office – ask for Mary (photo below). Call Tricia Wright 469-826-3564 or Carol Fairbanks 805-558-0533 and they will deliver to your front porch.